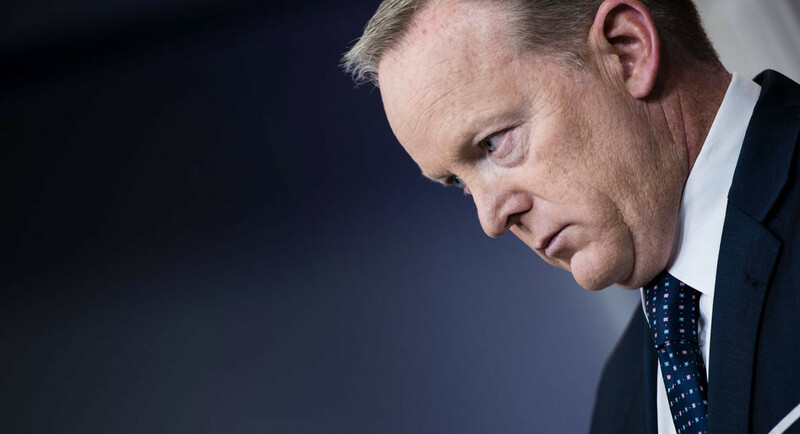 White House Press Secretary isn’t an ordinary job, and as time goes on, Spicer’s reputation will probably rebound. But a look at his missteps offers some insights to even more “traditional” PRs. Know your audience. A good PR person is focused on building relationships with influential media, who in turn reach actual consumers, or in this case, voters. Sometimes we even develop “personas” for key audiences, which in the case of the White House, should be key members of Congress and specific voter demographic segments. But Spicer’s press briefings had an audience of one in mind – the President himself – and he never really succeeded in pleasing Trump, despite repeated attempts. He would have done better – and retained his reputation – by focusing on the media audience in front of him, though it’s possible his tenure would have been even shorter. It was likely a no-win situation. Retain your credibility. It’s impossible to do the job if you can’t balance the needs of the client with those of the media and publics being served. The White House press corps is a tough and unruly bunch under the best of circumstances, so it’s unlikely any PressSec is beloved by them. But Spicer lost his credibility at his very first briefing – by pinning his performance on the lie that the 2017 inauguration audience was the biggest ever. Of course, he was doing it to please his boss, but a better strategy might have been to challenge media skepticism – and their underlying attitudes – rather than argue facts. If the facts aren’t on your side, you need to change the conversation instead of doubling down. Don’t demonize opponents. This advice comes from former Clinton press secretary Mike McCurry, and it’s wise, though clearly difficult for an administration that feels besieged. But a consistently antagonistic posture distracts from the actual issues at hand. When it comes to major legislation, for example, the role of the White House should be to help persuade the electorate as well as our representatives. A polarized session may make for good entertainment, but ratings don’t necessarily equal votes for the next piece of lawmaking. Use humor. Spicer tried a few times, but the press corps was rarely receptive, and his utter self-consciousness overwhelmed him to the point where was was stiff and unnatural when he tried to crack a joke. We found out only last week that the real reason televised briefings were suspended for a time was that Spicer was desperately trying to shield himself from Trump’s scrutiny, which extended to his physical appearance. It’s tough to be relaxed or funny when you’re under constant pressure. Incoming Communications Director Anthony Scaramucci is likely to do much better on that score, although it’s unclear if he’ll be presiding over briefings. Give the news, don’t be the news. Spicer couldn’t prevent Melissa McCarthy and SNL from creating a hilarious impersonation of him at the podium that arguably made more headlines than the president. But his angry and bombastic demeanor (Vanity Fair called it, “Part Trump, Part Sam Kinison”) enabled it. Spicer was a comedy sketch waiting to happen. He was often tongue-tied, which is a real handicap for anyone whose job is on live TV. But his tendency to dig himself in deeper when he made a mistake was truly unnecessary, and on a couple of occasions it dominated several news cycles.